Senior Trooper Bryan Lee of Louisiana State Police on road conditions after a night of ice and historically low temperatures. Matt Bailey, founder of Fair Districts Louisiana on a redistricting summit slated at LSU’s Manship School this Friday. Author Martin Puchner on his book, “The Written World.” Puchner reveals how writing has inspired the rise and fall of empires and nations, the spark of philosophical and political ideas and the birth of religious beliefs. 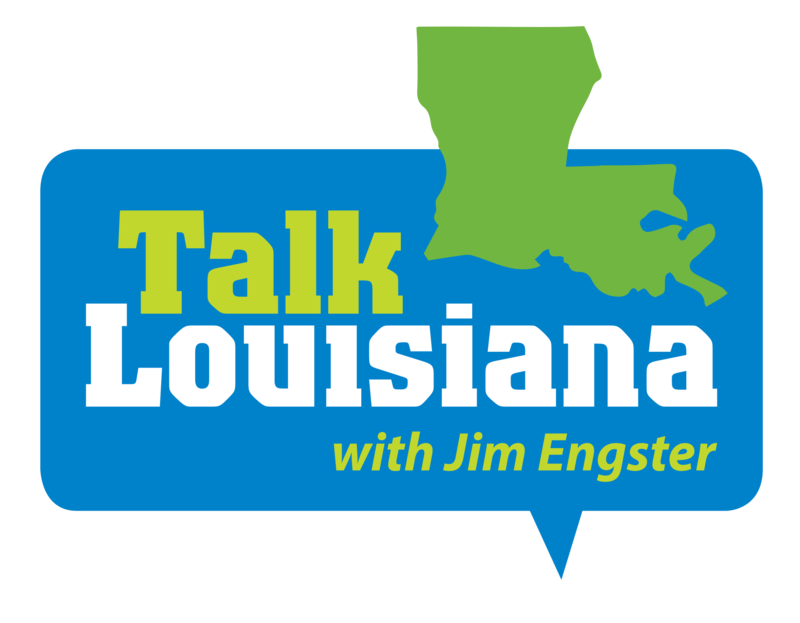 Former Louisiana lawmaker Ron Faucheux previews next year’s governor’s election and assesses the sparring between U.S. Senator John Kennedy and Gov. John Bel Edwards.